Add a competitive edge to your training by pulling on the ever impressive Breathe Rise 365 Running Top from Nike. 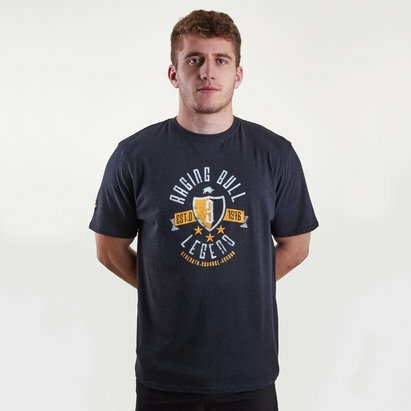 This mens training shirt has been made to keep you quick and competitive during your running, whether that's sprint training, road running or even marathon training this t-shirt will keep you supported and quicker than ever. MAade from lightweight Nike Breathe fabric which helps to keep you cool, keeping you comfy even up to the very last mile. 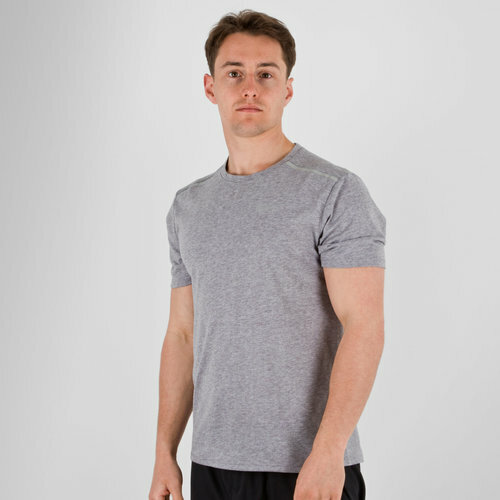 As is standard with Nikes top-end products, this t-shirt benefits from Dri-Fit tech which helps to wick sweat away from the skin before quickly evaporating, which in turn keeps you comfy even during the heat of the action.